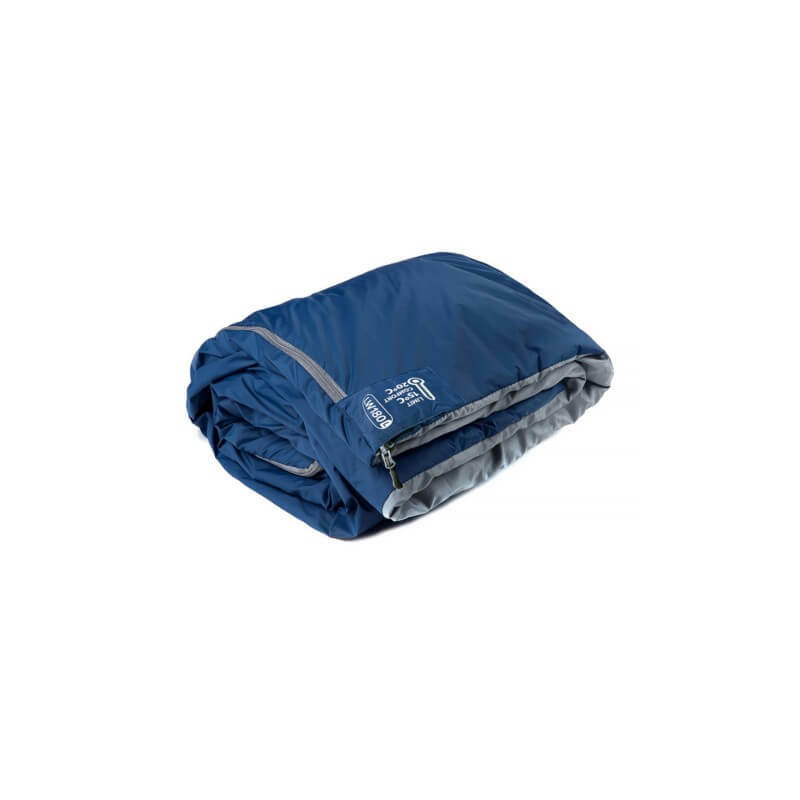 Nature Hike Outdoors Ultra Light Sleeping bag - Dark Blue buy? 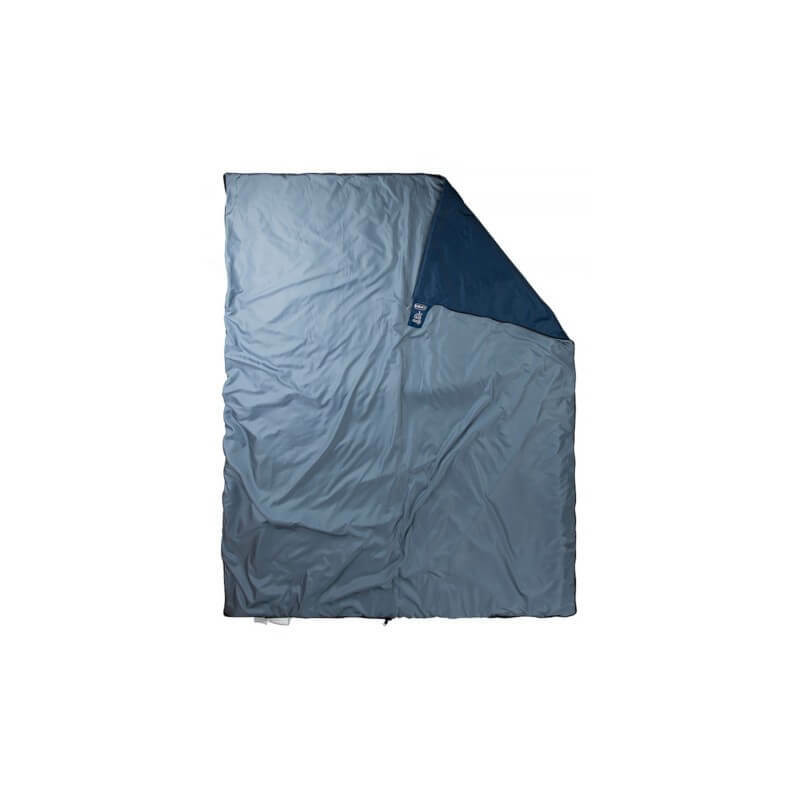 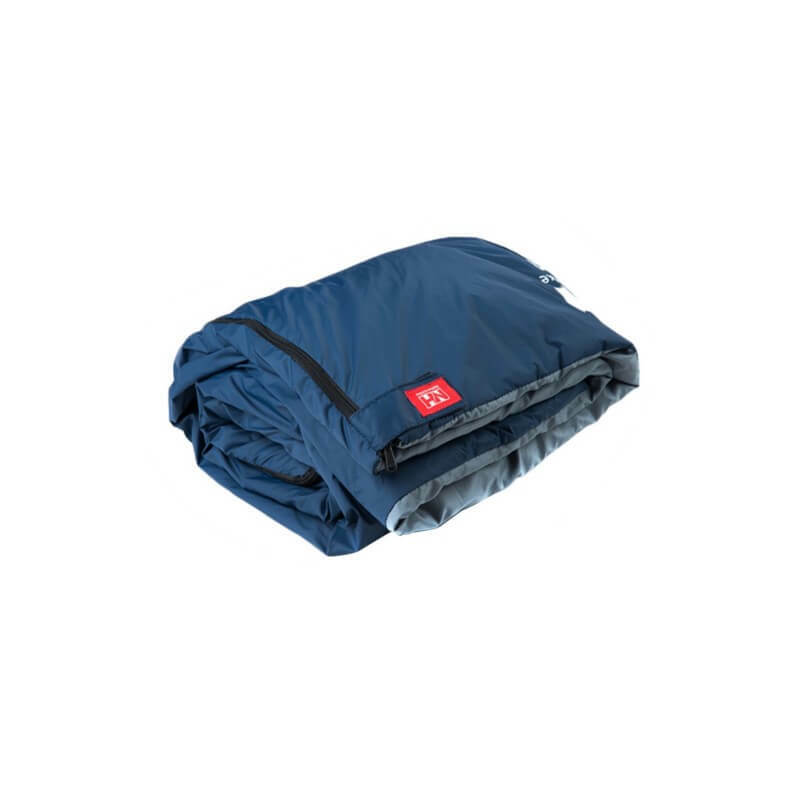 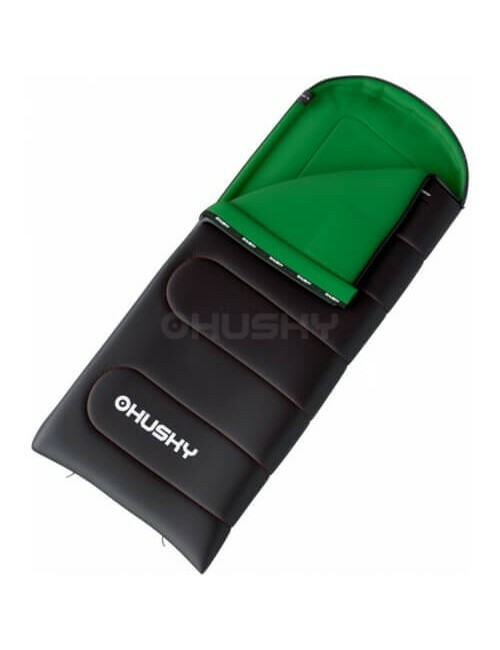 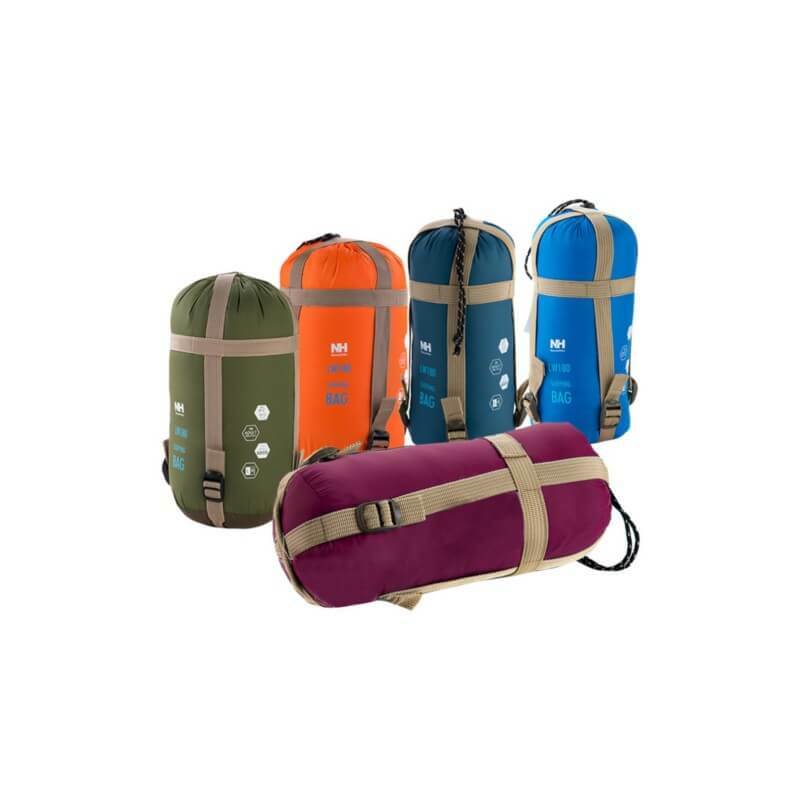 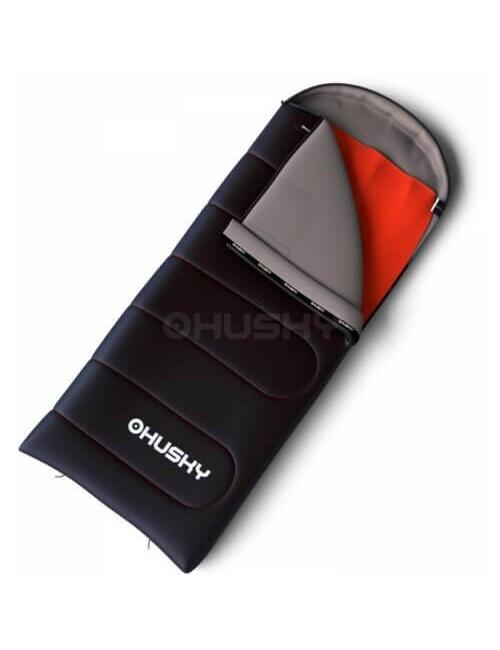 This rectangular sleeping bag is very compact which makes it very suitable for backpacking. 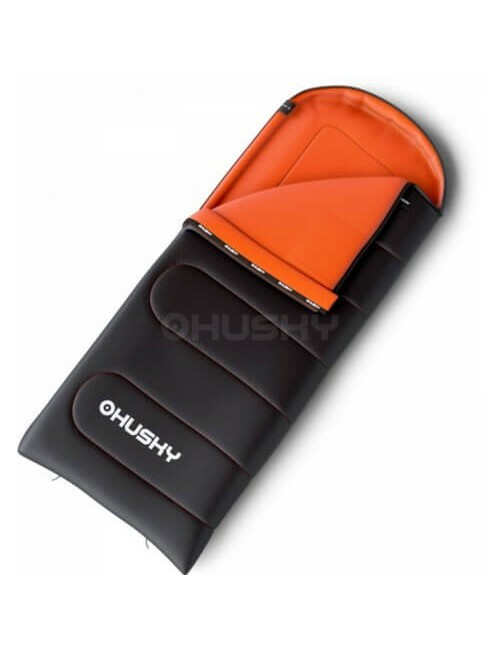 He comes in a compressiezak so he is very small and can be stowed. 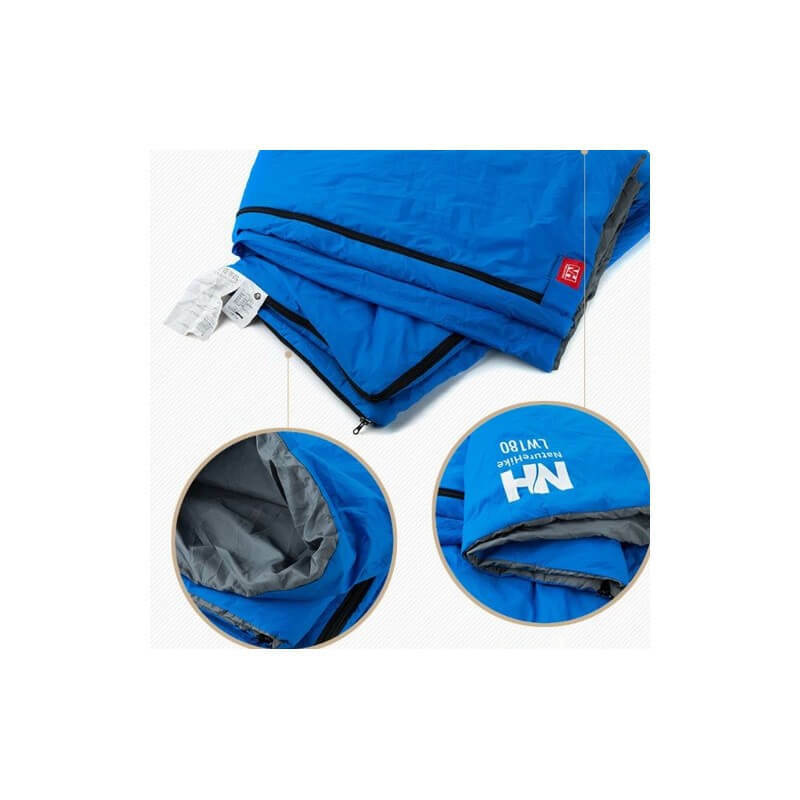 Possibly with two sleeping bags to each other zips making it a duo sleeping bag. 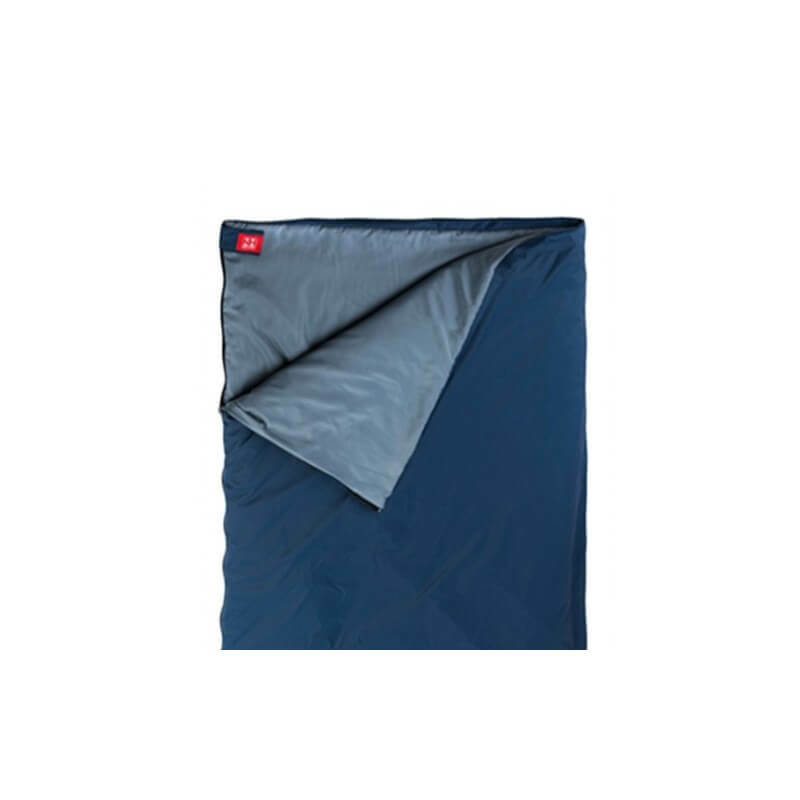 For temperatures of 9 degrees to comfortable at 15 degrees. 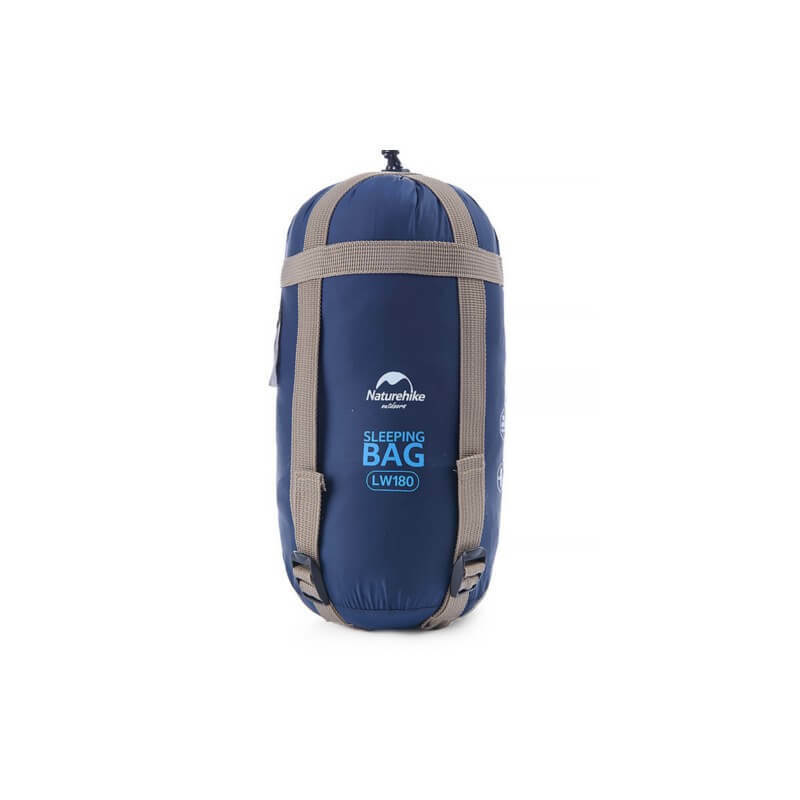 The outside is made of nylon and it's filled with cotton. 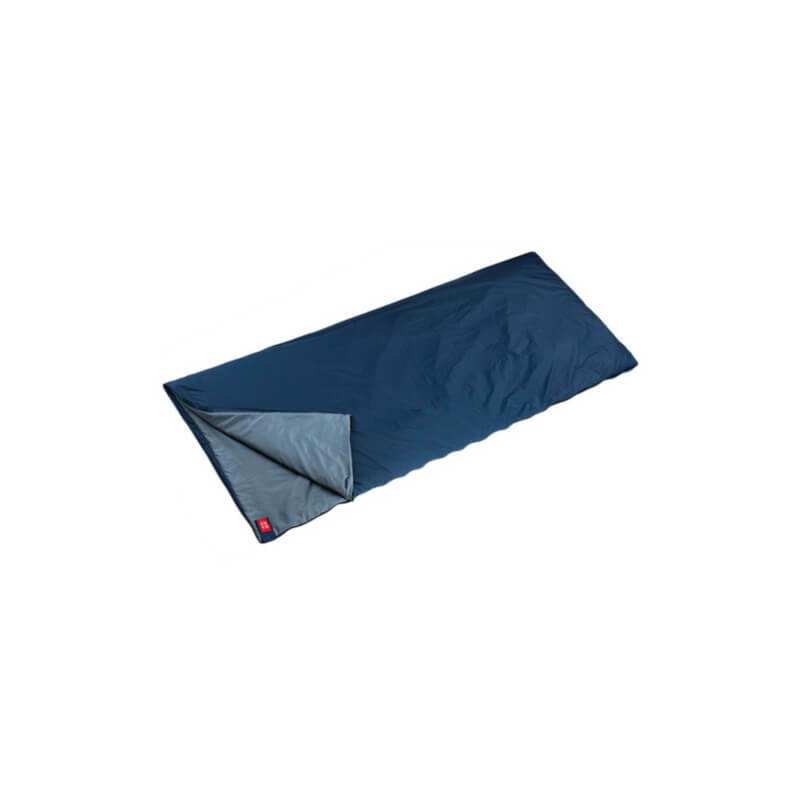 The sleeping bag has a length of 190 cm by 75 cm. 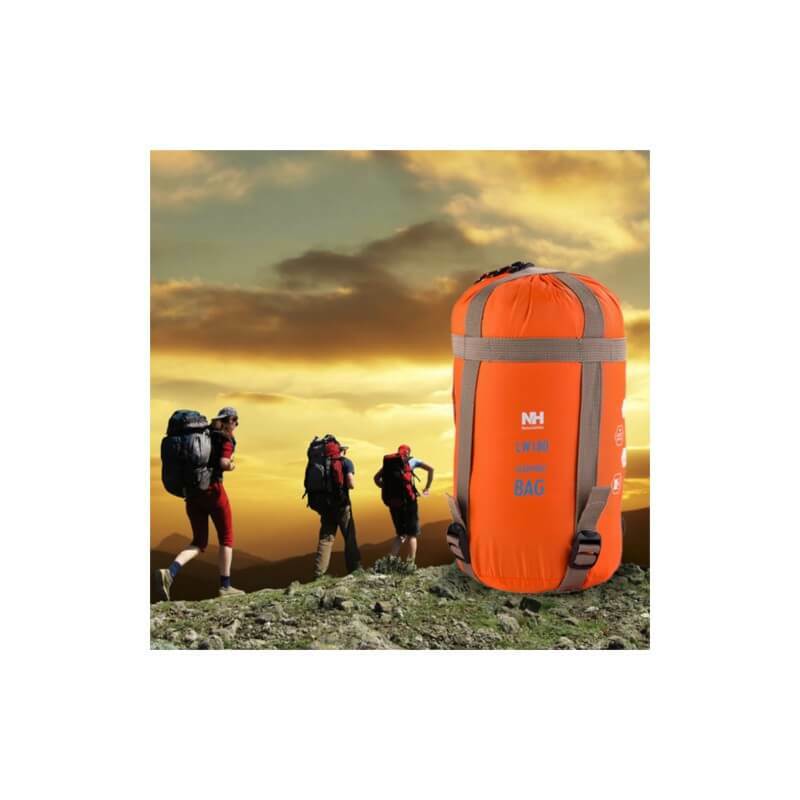 In the compressiezak 30x15 cm (with maximum compression 15x15 cm). 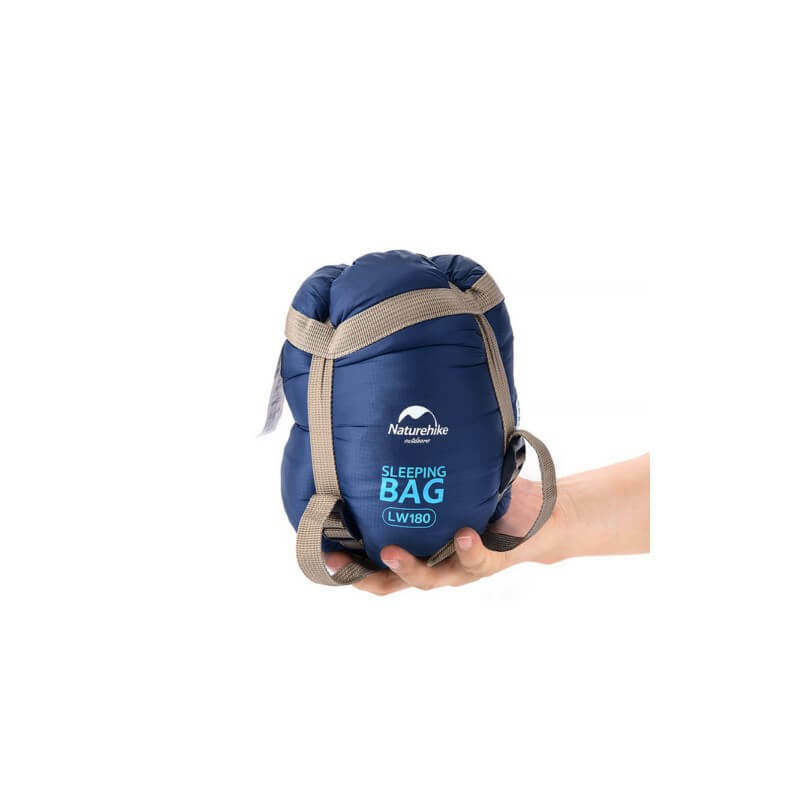 The sleeping bag weighs only 680 grams.